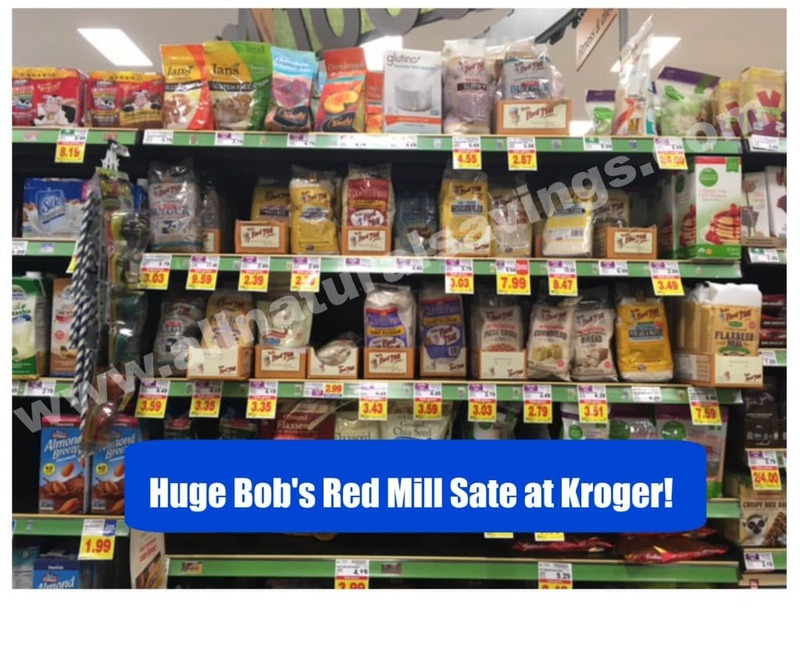 Kroger is having a huge Bob’s Red Mill sale! You’ll want to bring this $1 off any Bob’s Red Mill product coupon with you. There are many other Bob’s Red Mill products also included in the sale.